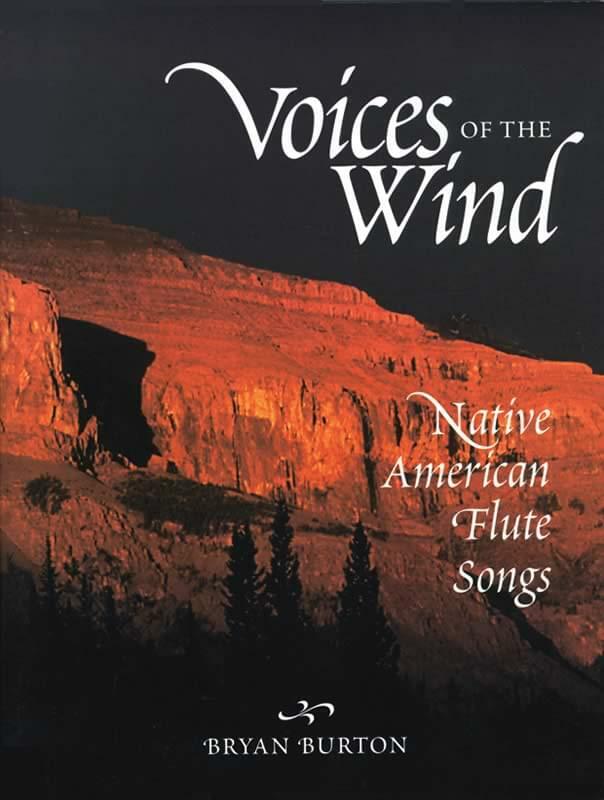 A beautiful collection of authentic, traditional and contemporary Native American flute songs, arranged for the nonprofessional player. Bryan Burton has created, for the first time, a set of accessible transcriptions for classroom and home performance. These flute songs have been carefully chosen for their beauty and ease of play, then transcribed in keys that work for the student of recorder or flute, elementary grades and above. Many are haunting and will stay in your memory long after you put your instrument away. Included are love or courting songs, stomp dance, round dance, honoring and popular songs. Each song performed on soprano or alto recorder. Attune your ear first to the real thing and then feel the satisfaction of being able to play along with your own instrument.